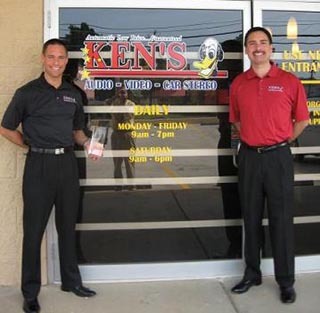 Ken’s mission is…to earn your business by having knowledgeable professionals…with factory trained technical services for every brand Ken’s sells. Complete satisfaction has been our #1 goal for 38 years. 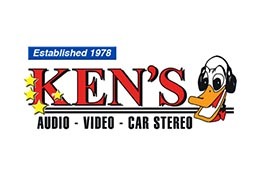 Ken’s is the largest independent consumer electronics store in Georgia, with two convenient locations in Macon and Warner Robins. We have been family-owned from the beginning, and owe our success to our personal service and knowledgeable personnel. We have the best prices…guaranteed! And we repair and install everything we sell with Middle Georgia’s only technical support. We’ve also been voted #1 Small Business of the year by the Greater Macon Chamber of Commerce!